New Image Art is pleased to announce in conjunction with the Getty’s Pacific Standard Time: LA / LA, an exhibition of new works by RETNA titled Mano A Mano. 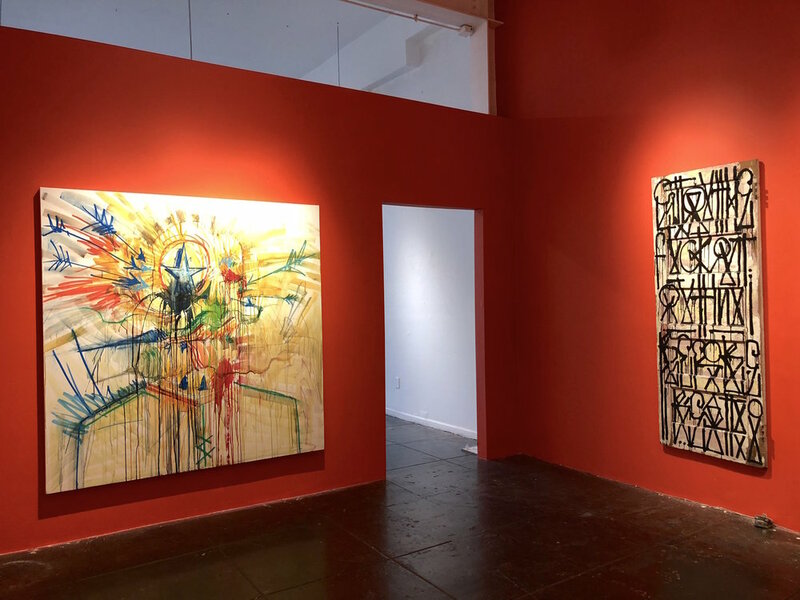 Presenting an exciting new body of work that includes a vibrant series of figurative paintings, in-gallery mural application, and a special installation featuring the public unveiling of a large-scale bronze sculpture in RETNA’s iconic calligraphic style. Pacific Standard Time: LA / LA is a far-reaching and ambitious exploration of Latin American and Latino art in dialogue with Los Angeles. Led by the Getty, Pacific Standard Time: LA / LA is the latest collaborative effort from arts institutions across Southern California. 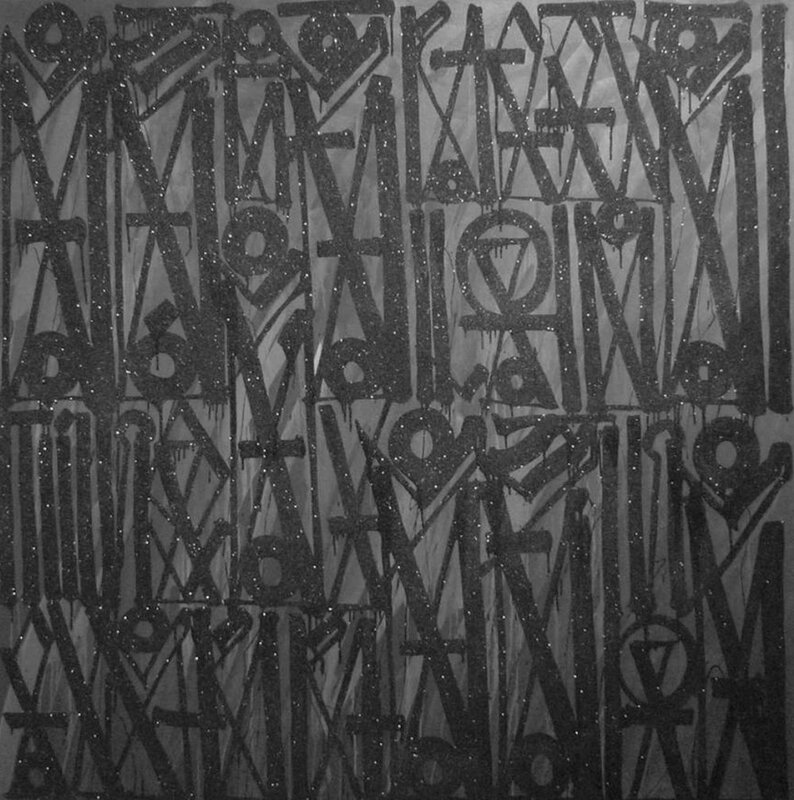 RETNA is known internationally for his public and privately commissioned mural projects. He has been widely acclaimed for the iconic paintings that have appeared on the Bowery / Houston Wall in New York City, Wynwood Walls in Miami and the Museum of Contemporary Art’s Grand Avenue location in Los Angeles. RETNA has created exclusive collaborations with brands such as VistaJet, Louis Vuitton, and Chanel. 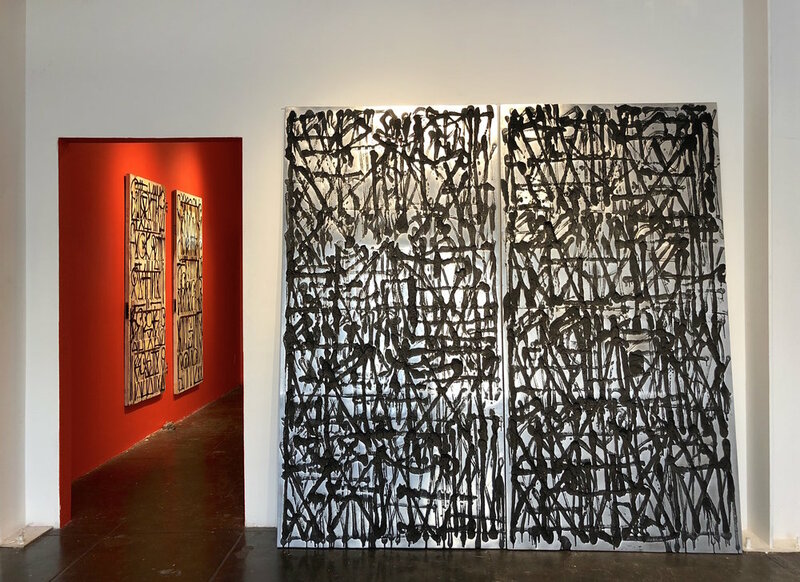 RETNA currently lives and works in Los Angeles. His works have been exhibited internationally including in Los Angeles, France, Italy, Mexico, Dubai, London, and Hong Kong. A large-scale installation of his work was featured at the San Francisco Legion of Honor’s 2016 exhibition The Future of the Past: Mummies and Medicine. 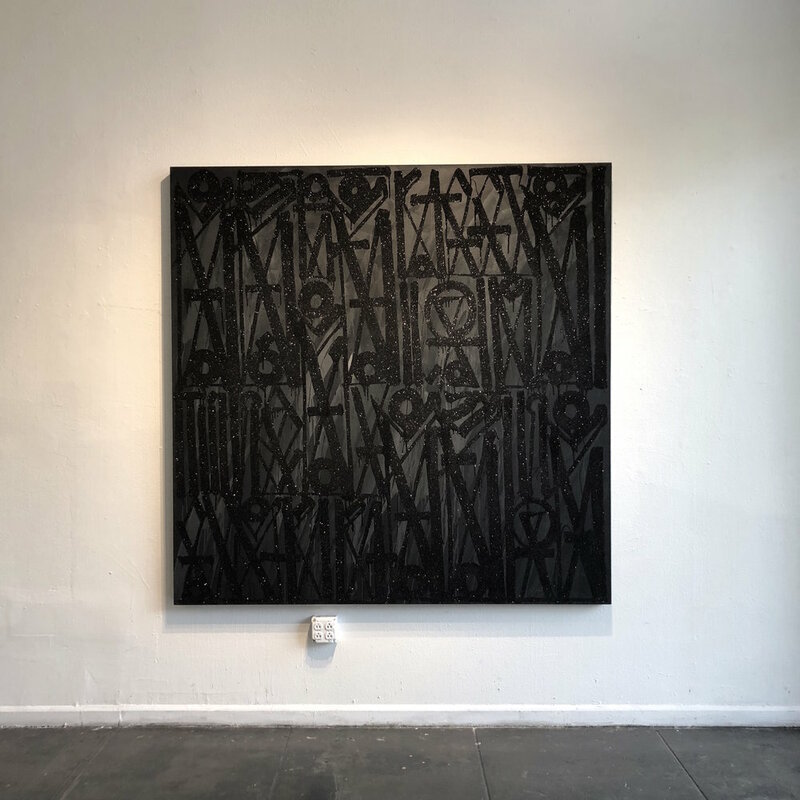 RETNA was the artistic designer for the visual re-imagining of the San Francisco Opera’s production of AIDA in 2016. His work is currently on display in the Hall of Nations as part of a six week exhibition at the Kennedy Center in Washington DC for the Washington National Opera production of AIDA opening September 2017.